Every woman has a different style. And you, for one, should know your woman’s style. 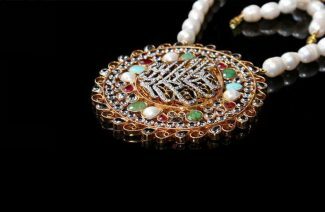 Research about the types of jewelry she wears and ask the people around her to get some help before buying. 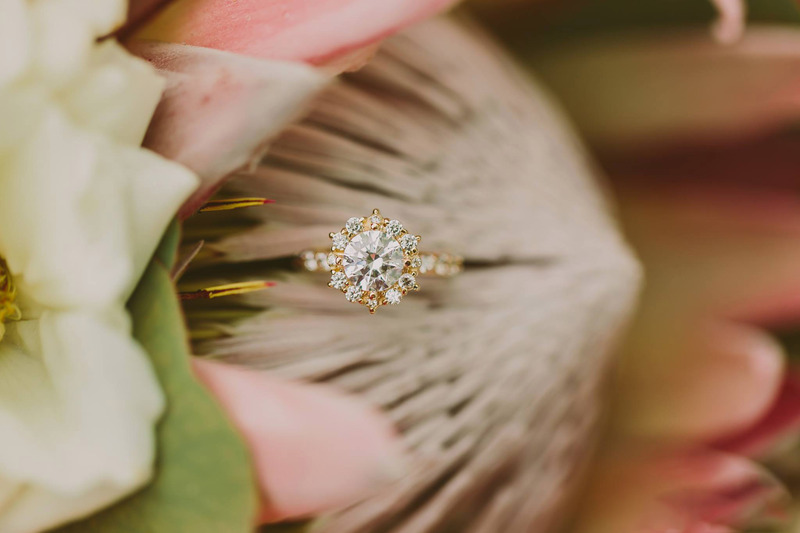 These things are no secret anymore so the best idea would be to discuss it with your bride since she will be wearing it for the rest of her life. 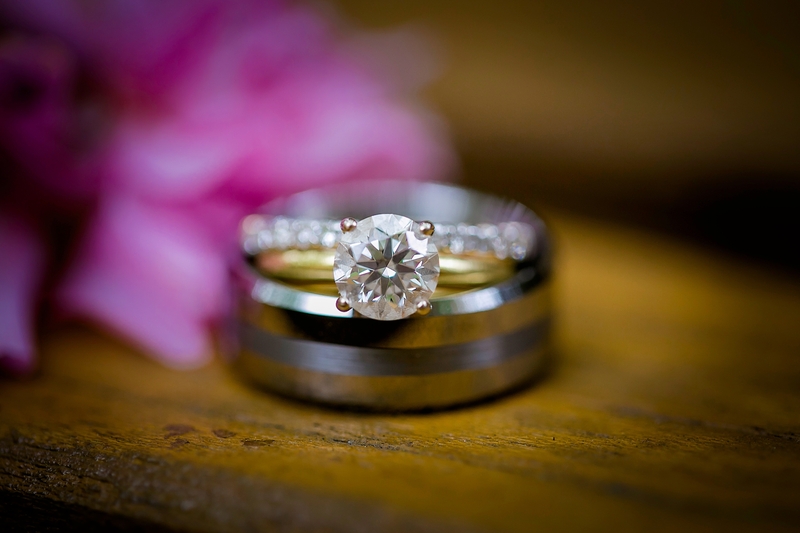 One of the first things you do when going to shop for your bride’s ring is set your budget. It gets easier for your jeweler to look at the price range you have to offer. Ring sizing is important. 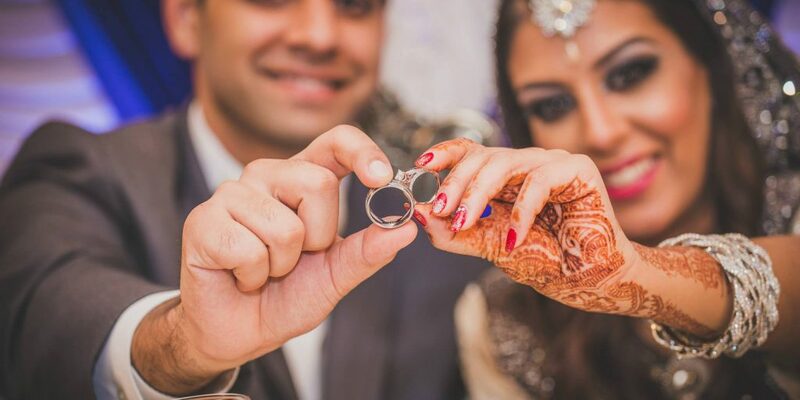 We have seen how many brides in the past tie a thread around the ring to fit their size. This does not look neat! 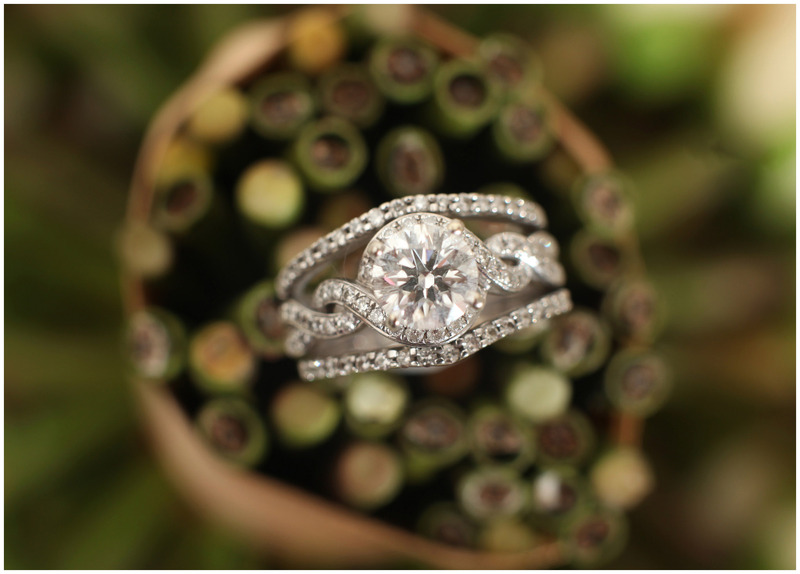 Ask for the right sized ring she already wears so you can give it to the jeweler. Focus on knowing about different gems and diamond cuts. Believe us, you need to have that knowledge before you go shopping for her ring. Once you know what kind of shape or cut you’re looking for, it will be easier to go for the best one. Cut: Every diamond cut is measured by its light performance and has unique characteristics of its own. 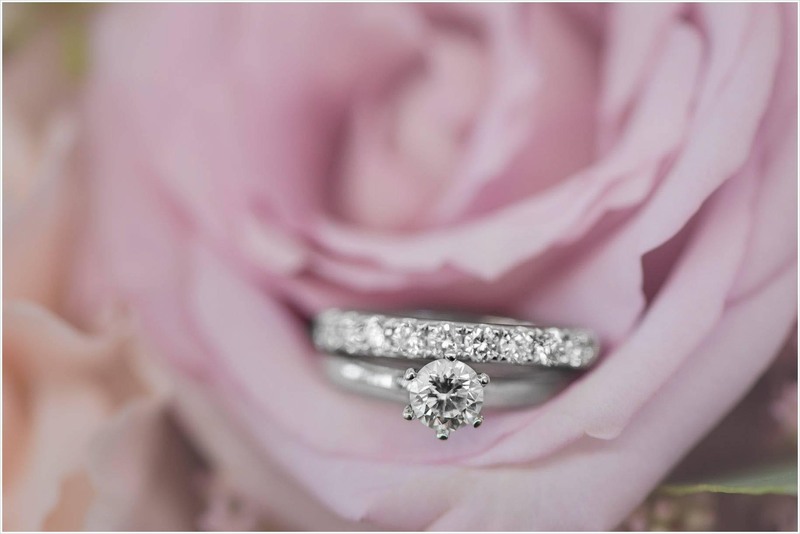 You can easily match your bride-to-be’s personality with the diamond characteristics. Color: The D to Z chart measures the colour of the diamond with Z being light yellow and D being colorless. Colorless diamonds cost more than the colored ones. Clarity: This characteristic is based on the presence and absence of ‘inclusions,’ which are the tiny marks on the diamond that you can see when magnified. A diamond with less inclusions is higher in price and vice versa. 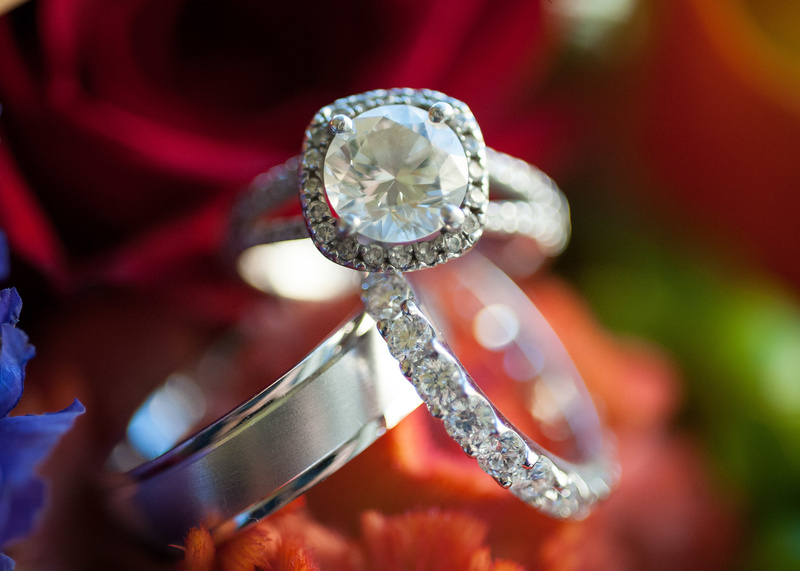 Carat: It’s the weight of the diamond whose price depends on how high the carat is. Gold is not your only option when it comes to the metal. 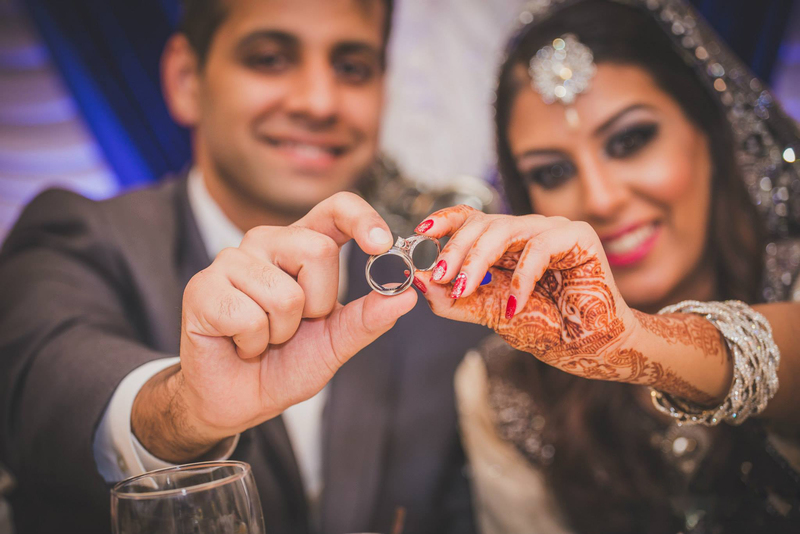 You have ample number of options that include white gold, silver, platinum, palladium, titanium, zirconium and rose gold to name a few. Go for the one that you know suits your bride-to-be’s style. This might not seem important at that time but you need to keep in mind your future investment and lifestyle. 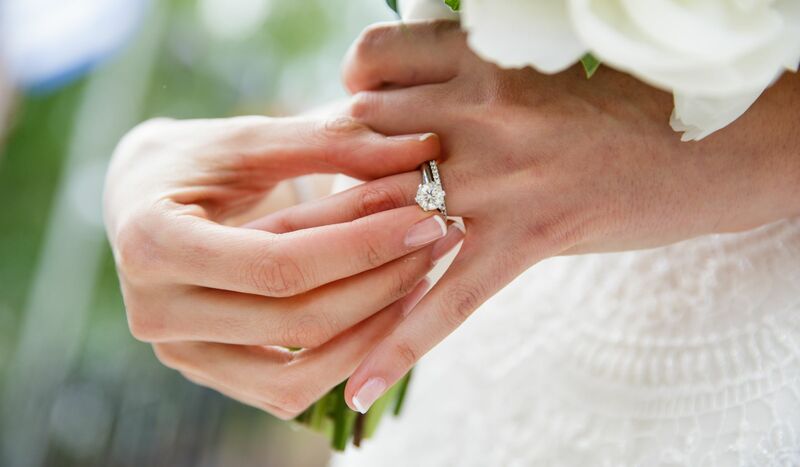 The wedding ring is meant to be worn every day by the bride so go for one that not only matches her personality but is also fit for all occasions. This particular step is not taken seriously in Pakistan. 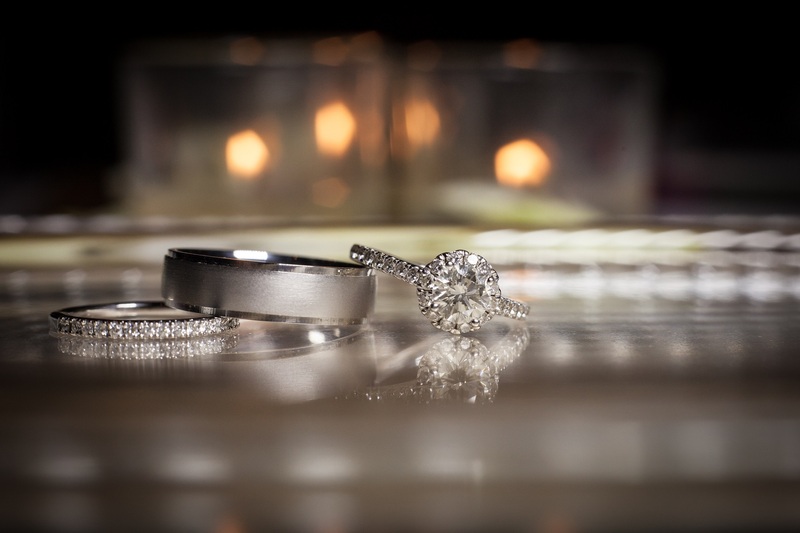 Your bride’s wedding ring is your lifetime investment, so make sure to get it insured by your jeweler when you buy it. 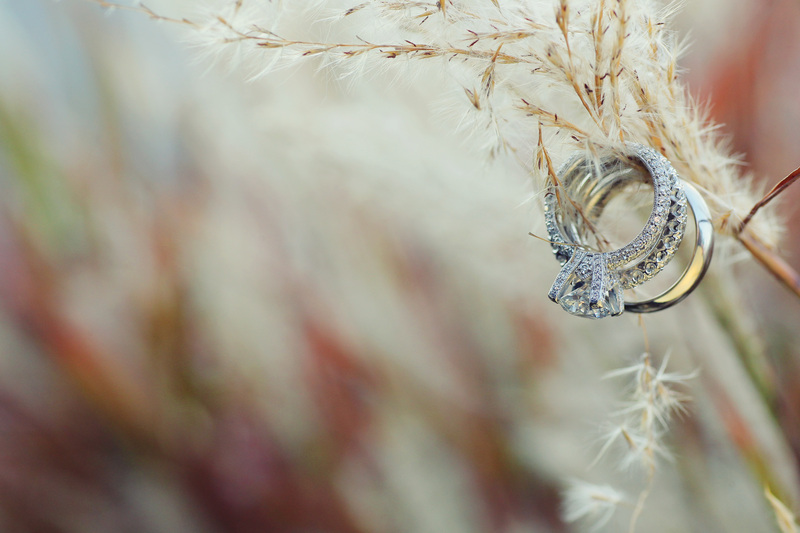 The ring is a way through two lives and two hearts who are joined together in friendship and love forever. So, choose wisely and make her happy! Good luck to all the groom-to-be’s out there! Research about the types of jewelry she wears and ask the people around her to get some help before buying.